In the time of the British regime, the first train was introduced in India; in the year 1837, the Red Hill railway carried the first train which went from Red Hills to Chintadripet, Madras. From that day forward, India has seen many changes in its history of rail transport. 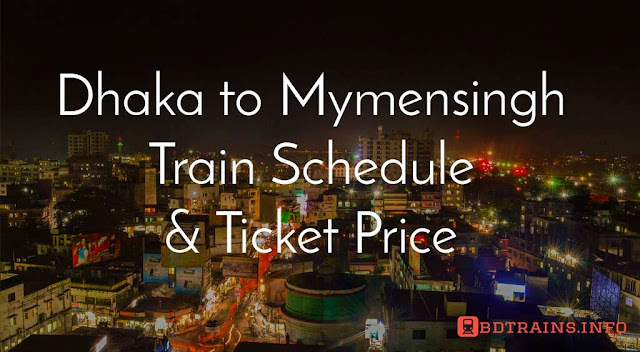 The modern day Indians are very much accustomed to metro rails, electric trains and digital ticketing system. The country is over populated and the huge amount of people needing transport can only be managed by a fully functional railway system. Every day, more than 22 million passengers travel by the trains in India. According to the statistic report of 2015-2016, the IR has carried over 8 billion passengers. With the total of 119,630 kilometers of railway track, India has the fourth largest railway network in the world. But sheer length of the network is not enough; the trains have to run a staggering distance to meet the need of the people. For this reason, it is not surprising that some of the longest train routes in the world belong to this sub-continent. We are going to talk about the 5 longest train routes in India according to recent study. The Vivek express is a railway system in India which operates on various routes and with multiple trains. The train was first launched on the 150th birth anniversary of the famous Indian teacher and philosopher, Swami Vivekananda. The train was named after him. 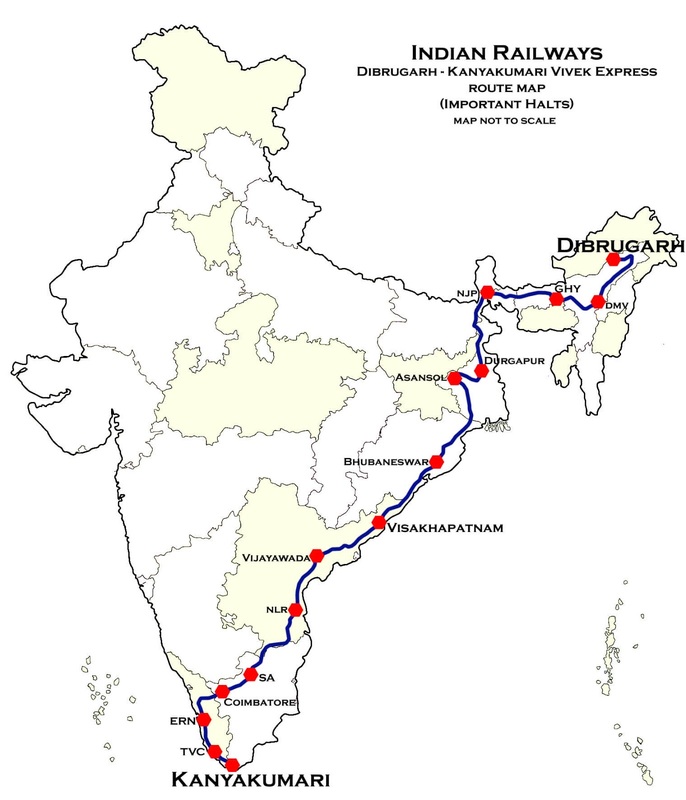 The route between Dibrugarh and Kanyakumari is the longest stretch of railway track in India. The trip runs a course of 4,233 kilometers and with 55 scheduled stops, it takes four days to finish just one trip. This is caused by the very low speed of 50 kilometers per hour and frequent stops. The passengers of this train are mostly the common people. The train provides them with cheap transportation; this is why the train cars are always jam packed. This is not a train for sightseers but for serious people with serious jobs. The tickets are very cheap. They are usually sold at £6.50 and if a reserved cabin is required then it will cost £45. The Himsagar Express started its journey in the year 1980. 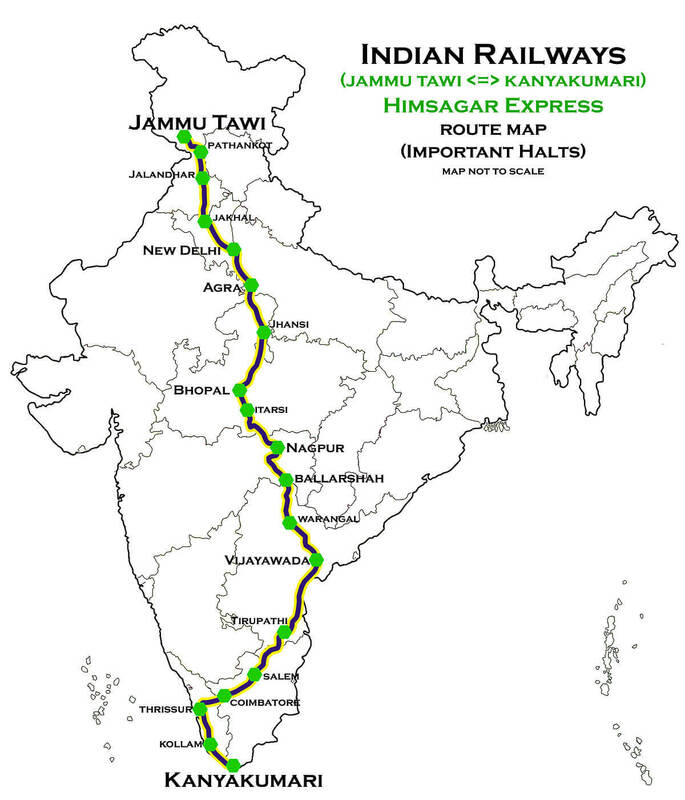 It runs through central India and goes from the southernmost region of Tamil Nadu to the northernmost state of Jammu Tawi. The journey covers the distance of 3709 kilometers in total; it holds the title of the second longest train route in India. Sometimes the train is taken for a train of pilgrims. The last stoppage of the train at one end is the Shri Mata Vaishno Devi Katra in Jammu and Kashmir. 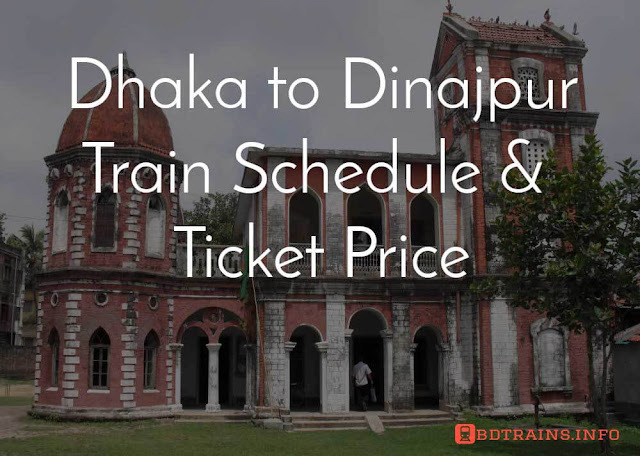 People from all over the country take this train to visit this holy shrine. The train takes about 72 hours to make one trip. The journey has 67 scheduled stops along the way. The average speed of this train is 52 kilometers per hour. 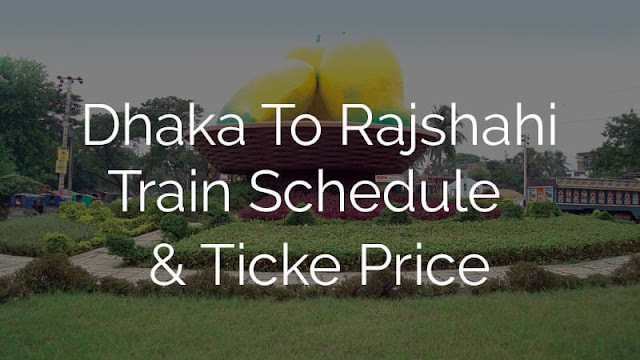 The fastest speed is achieved near Kila Raipur; 108 kilometers per hour and the slowest speeds on the Hazrat Nizamuddin to New Delhi; 24 kilometers per hour. It takes about three hours to clear the Delhi area. This train journey might be very enjoyable to the pilgrims but to the common passengers, it is very time consuming. 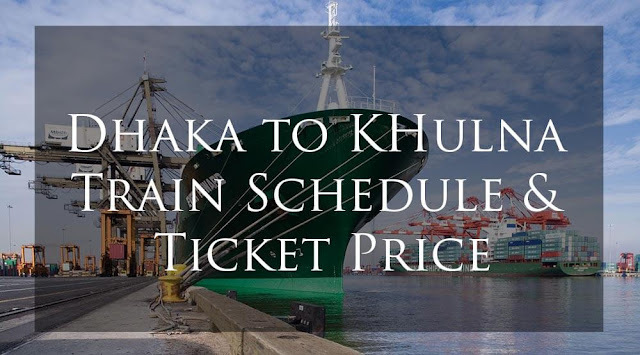 The train runs weekly, it starts from Kanyakumari every Friday at 2’o clock in the afternoon and returns at Kanyakumari on Thursday at 9’o clock in the evening. This train is another weekly train of Indian railway. The train runs between Tirunelveli, Tamil Nadu to Katra, Jammu and Kashmir. The journey covers a distance of 3631 kilometers in total, which marks the third position in our list of 5 longest train routes in India. The long trip has 62 scheduled stops. For the high frequency of stops, the trip takes about 71 hours. Presently the train has two service days; Monday and Friday. The name of the train has two part; Nav, means new and Yug, means era. The train has literally brought a new era for the rural people. The northernmost region of Jammu and Kashmir has always been deprived of proper transportation and connectivity with the rest of the country. The train has drastically changed the demographic picture. The Navyug Express, alongside others, has successfully established good communication facility for the poor. This train runs weekly and passes through fifteen states of India at a time. The journey takes 68 hours from start to finish. 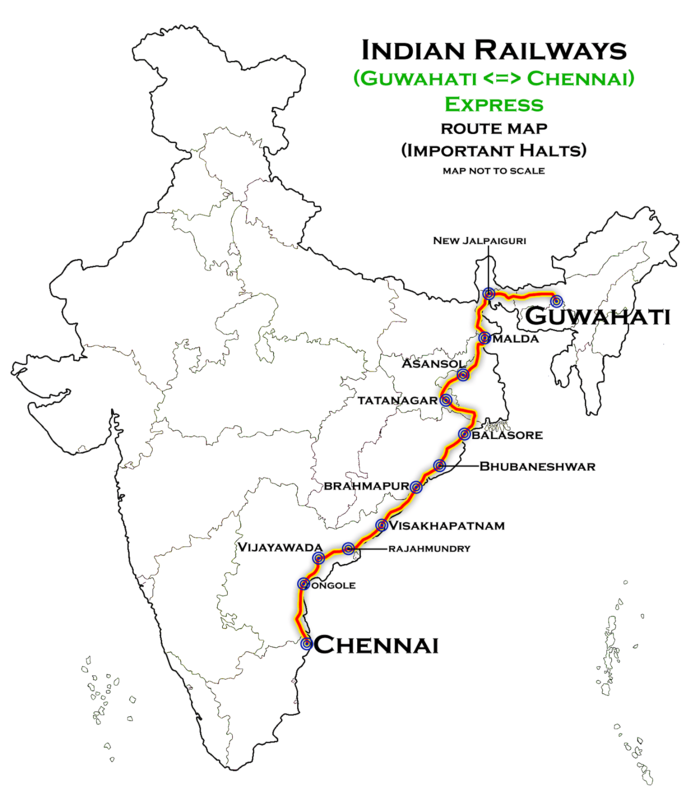 The Guwahati express connects the capitals of two major cities of India. The train goes from Thiruvananthapuram, the capital of Kerala to Guwahati, the capital of Assam. The train connects the east end of the country to the west end. Like other long distance trains, this one also runs on a weekly basis. The winding trip through seven states of India takes about 65 hours to finish. 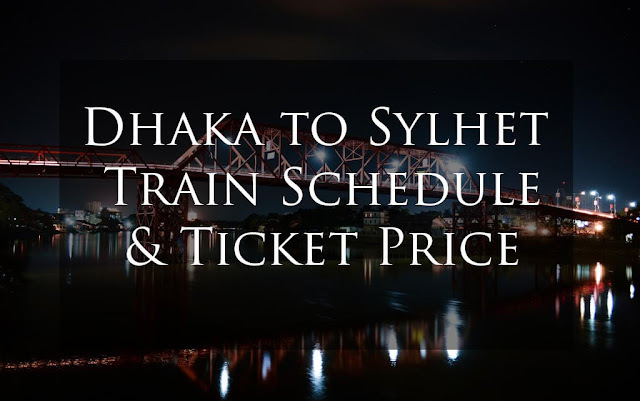 The list of longest train routes in India ends here but there are many more train routes under construction to meet ever increasing demand for reliable transportation. 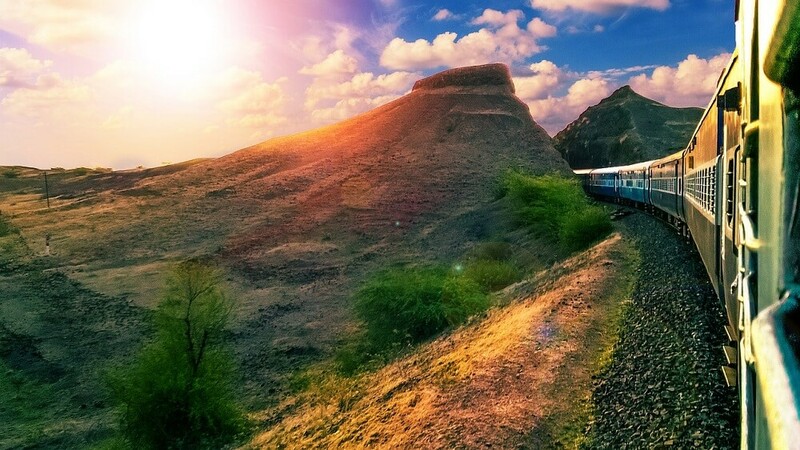 But, if someone is looking for a trip to experience the exquisite natural beauty of India, the long distance train like these will not satisfy him/her. The country has several luxurious train journeys for the elite class but the long and tiresome trains are for the rural people of India. The true beauty of a country which is always on the move can be experienced here. The unquenchable thirst for a better life is reflected upon the never ending railway routes of the sub-continent.